Verizon Wireless is offering to pay your early termination fee, up to $650 if you're willing to make the switch over to its network. Paying your ETF is a pretty common ploy that carriers use to try and gain subscribers. In order to qualify for this promotion users must end their existing contract, port their number to Verizon, buy a new LTE smartphone with a payment activation and trade in their current phone in good and working condition. New subscribers will then get their ETF reimbursed by way of a prepaid card for the installment plan balance minus the device trade in value. Subscribers must keep the new line active for a minimum of 6 months before porting back out. Additionally, customers who signup for or upgrade to Verizon's XL or XXL plan will receive an additional 2 GB of bonus data per month for each phone for as long as the line remains active on either plan. The XL and XXL plans include 12GB and 18GB of data for $80/month and $100/month plus taxes and fees respectively. This promotion is for a limited time only. 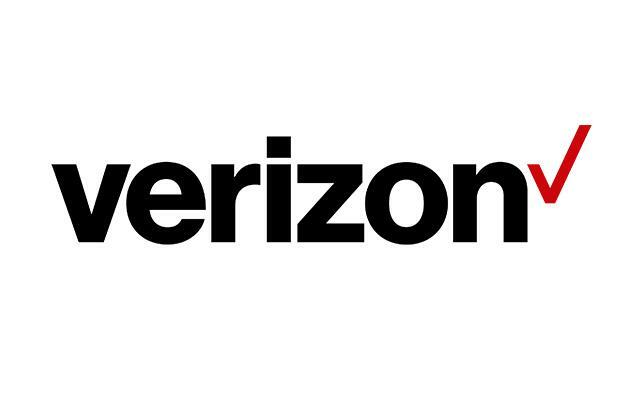 Verizon is also running another promotion ending on 12/31/2015. Free overnight shipping and waived activation charges available online only.